Want a delivery service worthy of the queen you are? 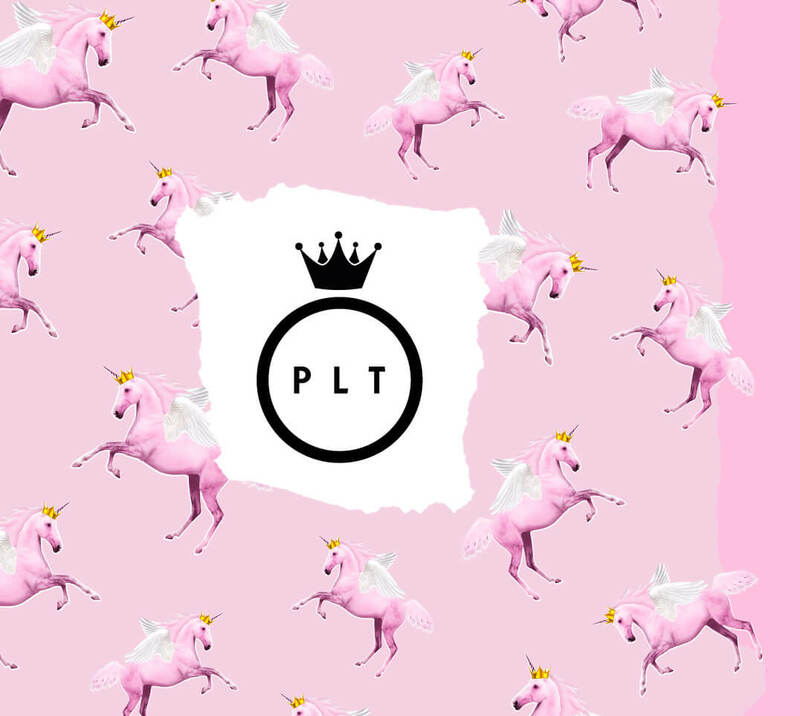 Sign up for PLT Royalty and get unlimited UK next day delivery for just £7.99 for the whole year. Just add to bag, enter your deets and you're Royalty! Get it the very next day every time. No limits! No more waiting around for all the new you need. A queen waits for no one. Make only 3 purchases and your Royalty investment is already paid off. Talk about a killer deal. PrettyLittleThing *Unlimited Next Day costs £9.99 and is valid for a 12 month period. Customers need a registered PrettyLittleThing account to subscribe. Offer must be purchased by selecting option at checkout. PrettyLittleThing *Unlimited Next Day is only available for delivery to UK addresses (excluding Northern Ireland) and entitles the customer to free Next Day Delivery only. Postcode restrictions apply, see below. Orders must be placed before 22:00 Monday-Friday, before 20:00 on Saturday and 22:00 Sunday to guarantee Next Day delivery. There is no limit on how many times you order. It is the customer’s responsibility to ensure the use of PrettyLittleThing *Unlimited Next Day in accordance with the terms and conditions. Any breach will result in the termination of your membership and no refund will be given. PrettyLittleThing reserve the right to accept of refuse membership and to change any terms and conditions at our discretion. Customers will be informed of any significant changes to these terms and conditions. 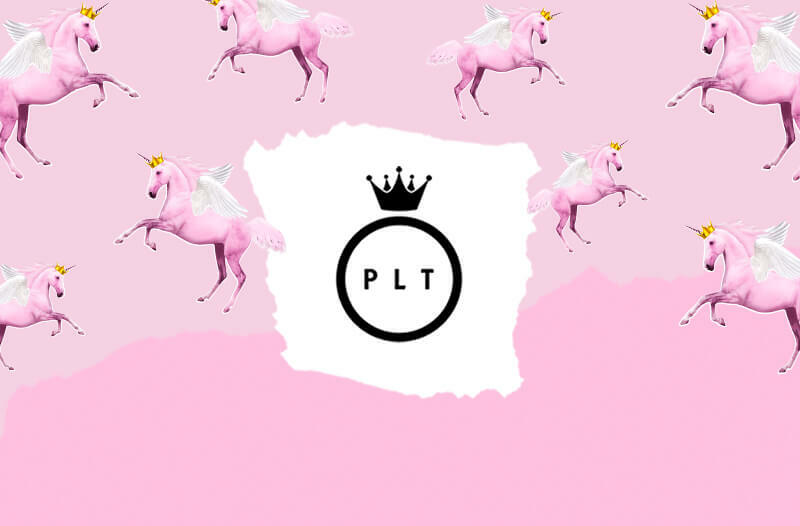 PLT reserves the right to change any terms and conditions that are associated with your Royalty subscription at our discretion. You will be informed of any significant changes to these terms and conditions. PrettyLittleThing *Unlimited Next Day delivery is for personal use only and is not available for customers who purchase goods for business, re-sale or wholesale purposes. Unlimited Next Day Delivery does not apply to Nominated Day Service. Please note that our 12 month Unlimited UK Next Day Delivery service excludes UK Next Day Evening Delivery. Once purchased Unlimited Next Day delivery is non-refundable. PrettyLittleThing *Unlimited Next Day costs £7.99 and is valid for a 12 month period. Customers need a registered PrettyLittleThing account to subscribe. Offer must be purchased by selecting option at checkout. PrettyLittleThing *Unlimited Next Day is only available for delivery to UK addresses (excluding Northern Ireland) and entitles the customer to free Next Day Delivery only. Postcode restrictions apply, see below. Order before 1pm Monday to Friday to guarantee Next Working Day delivery. There is no limit on how many times you order. It is the customer’s responsibility to ensure the use of PrettyLittleThing *Unlimited Next Day in accordance with the terms and conditions. Any breach will result in the termination of your membership and no refund will be given. PrettyLittleThing reserve the right to accept of refuse membership and to change any terms and conditions at our discretion. Customers will be informed of any significant changes to these terms and conditions. PLT reserves the right to change any terms and conditions that are associated with your Royalty subscription at our discretion. You will be informed of any significant changes to these terms and conditions. PrettyLittleThing *Unlimited Next Day delivery is for personal use only and is not available for customers who purchase goods for business, re-sale or wholesale purposes. Unlimited Next Day Delivery does not apply to Nominated Day Service. Please note that our 12 month Unlimited UK Next Day Delivery service excludes UK Next Day Evening Delivery. Once purchased Unlimited Next Day delivery is non-refundable.